Democracy is a diversion — a front. Anybody who thinks millions of voters rule the country has their hat on backward. The dictionary of law is written by ruffians and thugs in a suit. 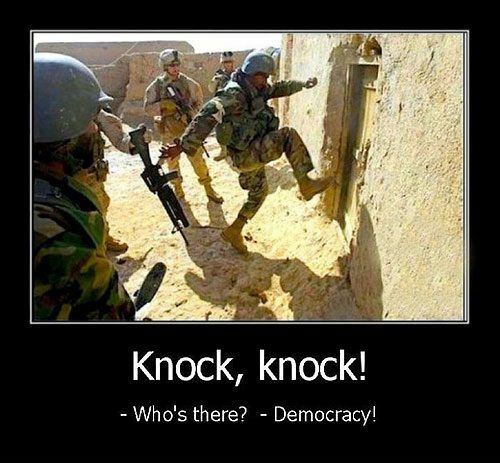 Who’s behind the curtain of democracy? Here in Australia they just passed laws to allow the Army to shoot and kill people on the streets. I believe the Key is to drive a wedge between the Jews. Things you can say is – “I find it really hard to have respect for Jewish people since they are the LAST people to speak up against their OWN unserious Bankers and corrupt media”. You see this is the tactic that they have used for centuries against us. Even to the point of Playing women against men. They are only human so it can and will work against Jews as well. Well I think its worth a real good shake. This I think is the way in, the chink in their armer. This way we can openly protest on the streets even. 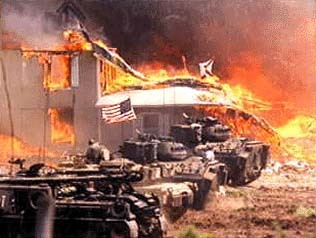 However if left too long we will have a repeat of the mass murder in Russia and China as the Jews seek to finish us off.